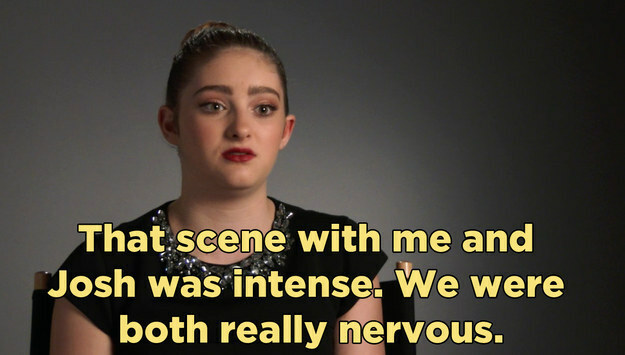 Buzzfeed released a new behind-the-scenes clip from Mockingjay Part 2 featuring Willow talking about her scene with Josh Hutcherson. Click the photo below to watch the video and be sure to buy Mockingjay Part 2 on DVD for more behind-the-scenes content. It will be released on March 8 in Digital HD and March 22 on Blu-ray and DVD. Today is the big day! “The Hunger Games: Mockingjay Part 2” WORLD PREMIERE is taking place in Berlin, Germany. I will be covering the event here as well as on twitter and Instagram. All photos and video from the event will be added to this post as they appear. Here’s some basic info before it begins.